I am so insanely excited to share with you this quilted wallhanging. It has been a labor of love, a learning process, and is now a treasured piece of my home decor! I have always loved Dr Seuss’s book “Oh! The Places You’ll Go!” It is a great book to read on a big day. An awesome gift for just about any occasion – from birthdays to graduations to “Congrats on your new job!” If you’ve never read the book, you must. Grab a copy and read it. To a kid. To yourself. To the dog. It is that awesome. 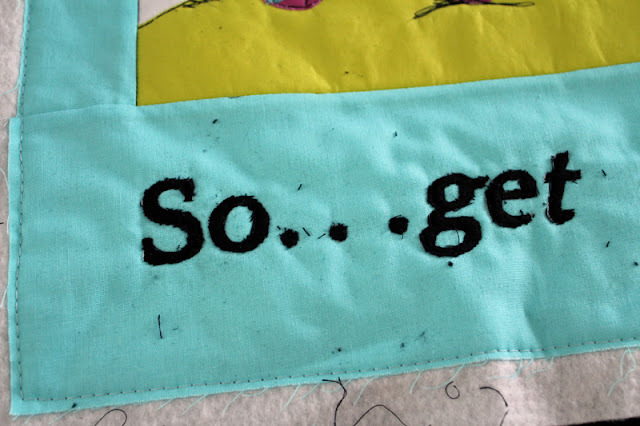 This final two-page image in the book is one of my favorites, and it was begging to be an applique quilt. I did simplify the image quite a bit. I wanted it to fit on a square of fabric (my white square is 17.5″ finished), and I also didn’t want to be too complicated. If you follow me on instagram, you already saw my sketch of the pattern. 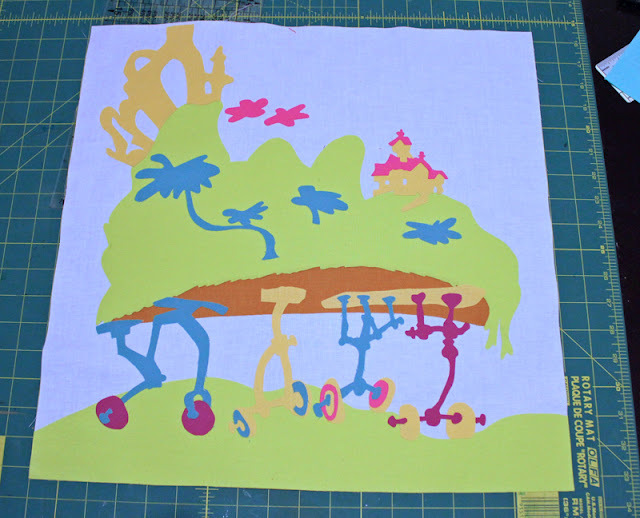 1/2 yard of white fabric, cut to 18″ square. I split up the pattern pieces by color. Just print out each sheet, trim down, and fuse to the correct color fabric. You can then cut out all the little pieces. I had a baggie on hand to tuck in all my little pieces so they wouldn’t get lost. 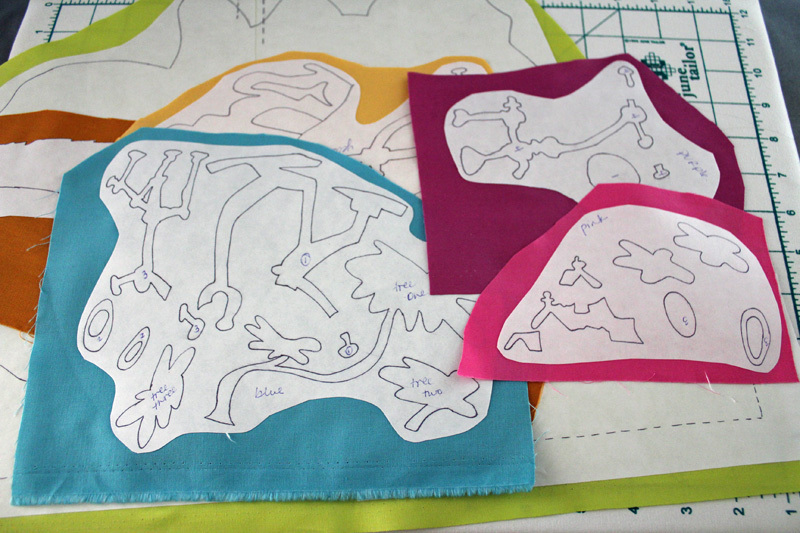 For the larger pieces, you’ll have to do some matching up before ironing the pieces on the fabric. Match up the area between the dotted line by placing one on top of the other. 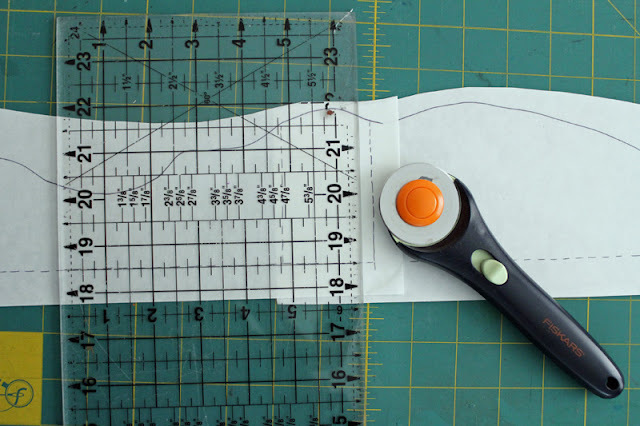 Then, with a rotary cutter and ruler, slice through both layers. 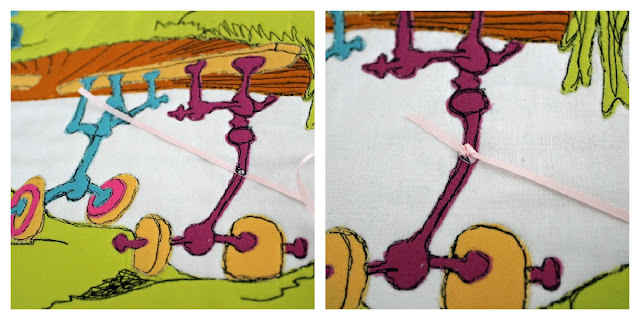 Toss the small ends, and your two large pieces should match up perfectly when you go to iron it on the fabric. The large green base piece, I added an inch onto each side and on the bottom. 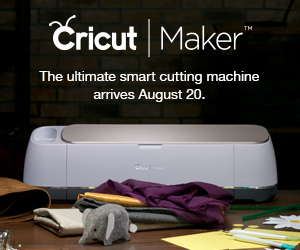 This gives plenty of extra room in case the pattern shrunk at all during the scanning/printing process. Note: When I cut the letters out, I added a little less than 1/8″ on all sides. Stitching them on can shrink them a bit, so I wanted to add a little “cushion” for my stitching. Once you have all your pieces cut out, you can put them on the 18″ background square (don’t add the letters yet). 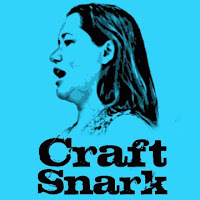 If you used the Jenny Haskins Web Magic, you’ll be happy you did. Instead of fusing on at this point, the pieces are adhesive! So you can stick them in place, and if you need to move them, just peel and re-stick! (the color is a bit off in this photo because it was taken at night, but you can see the placement of the pieces really well here). Once all the pieces are on the background square, add the borders. Smaller side pieces first, and then the top and bottom. I used basting spray to layer my “quilt sandwich” of the backing, batting, and top. I stitched the top in place around the edges and did a stitch-in-the-ditch between the square and the borders to keep it secure. 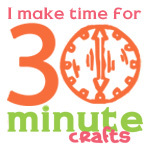 Then I was ready to start my free-motion quilting! This was a BIG step for me. 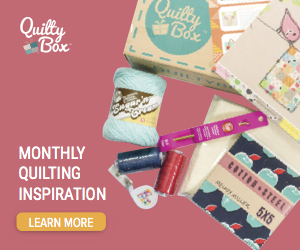 I’ve never done any free-motion quilting. I’ve tried small pieces, but I was never satisfied with my work, so I’ve always stuck with straight lines and my walking foot. That was about to change in a learn-by-doing situation. I started in one corner, following the edges of the fabric, doubling and tripling over my stitches to create layers of thread. I skipped around, adding outlines to different parts of the piece. Skipping around was important so that as my skills improved, there was no one part that was significantly better or worse than the others. This piece was super forgiving because I could go a little wonky and it would look intentional. I stitched over the same areas multiple times to get the right look. 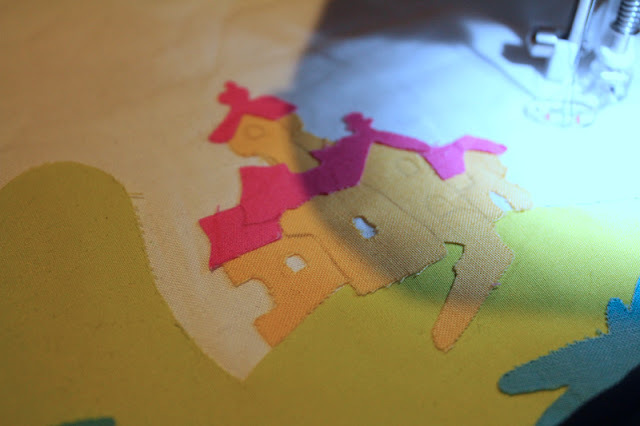 In some areas, I lightly drew in what I wanted to quilt with a mechanical pencil before stitching in the lines. After getting most of my outline stitches in, I went back and filled in. And filled in more. And kept filling in, referencing the original illustration in the book “Oh! 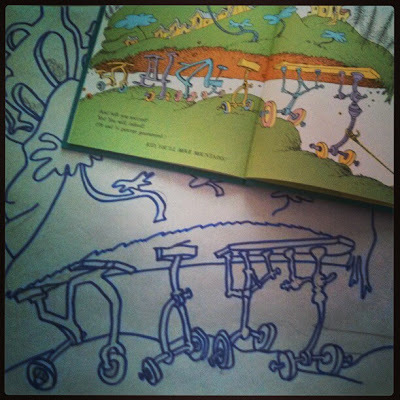 The Places You’ll Go!”, until I was satisfied with my work. For the stitching on the brown, I drew lines from the outer rim reaching towards the center to mimick the lines in the book. Grab a lint roller and some small sharp scissors and clean up the edges. But don’t worry about getting them perfect… from 3-5′ away, most of the little threads won’t be noticable. Once the letters were on, I stitched a small piece of ribbon, and then tied it in place. In the original illustration, there is a boy pulling the mountain. I didn’t add a boy to my quilt, but wanted to reference this pulling of the mountain by adding the “rope”. The long end is stitched into the binding. Then all that was left was to trim and bind the quilt (remember to add the hanging method of your choice), and I was done! For reference, I used 2″ strips for my binding. Please note: These instructions are for personal use only. The pattern and quilt are not for sale. The pattern is intended for personal use only. 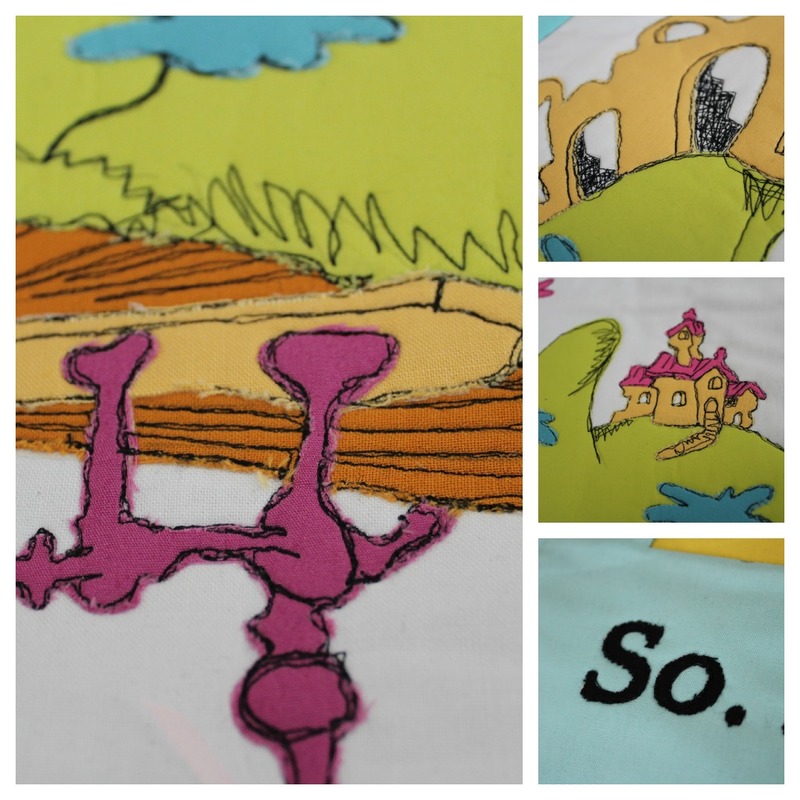 If you’re interested in purchasing Dr Seuss fabric, Robert Kaufman has awesome Seuss Fabrics. This is seriously amazing!!! I absolutely LOVE it!!! Love this!! you are so creative! and dr seuss is awesome!! This is SO awesome!! You just amazing me, Carolina. This is fabulous! I wish I could sew! 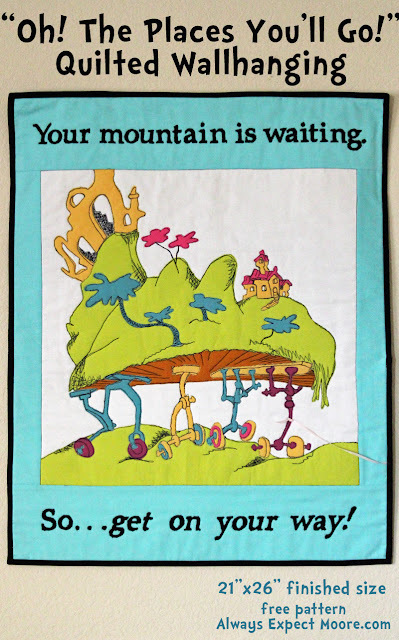 I invite you to share this on my Countdown to Dr. Seuss’s Birthday Linky. Oh my goodness. I came across thos from craftzine, which often leaves me agog, but honestly, I am in awe. 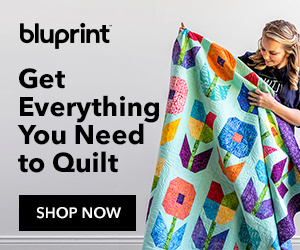 Your translation from illustration to pattern is inspired, and the execution… Are you absolutely sure you’ve never done free motion quilting before? Because I tried to for the first time recently, and my efforts certainly didn’t look like that! Thanks for sharing this. Wow! You are so gifted. I also adore Dr. Seuss. 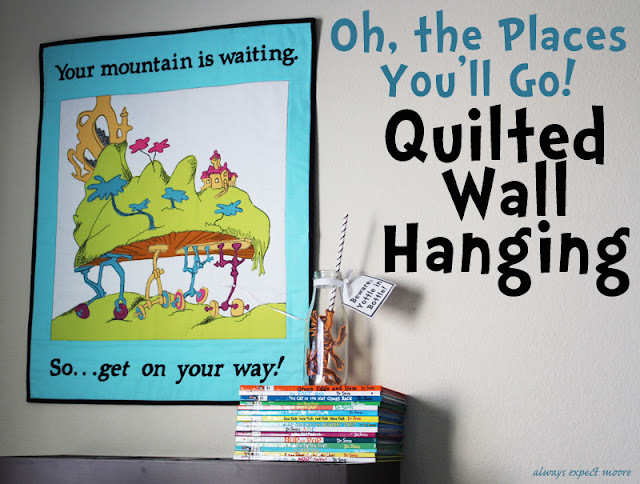 Amazing… your wall hanging looks fantastic. You are very creative in your work. It’s “sew” fanastic – great job! Where is the free pattern? I can’t seem to find the link on here. Thanks! 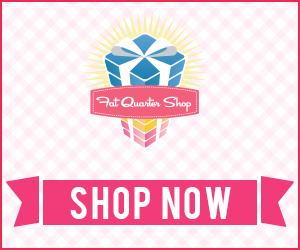 Click on each of these to get the pattern pieces for that color fabric.